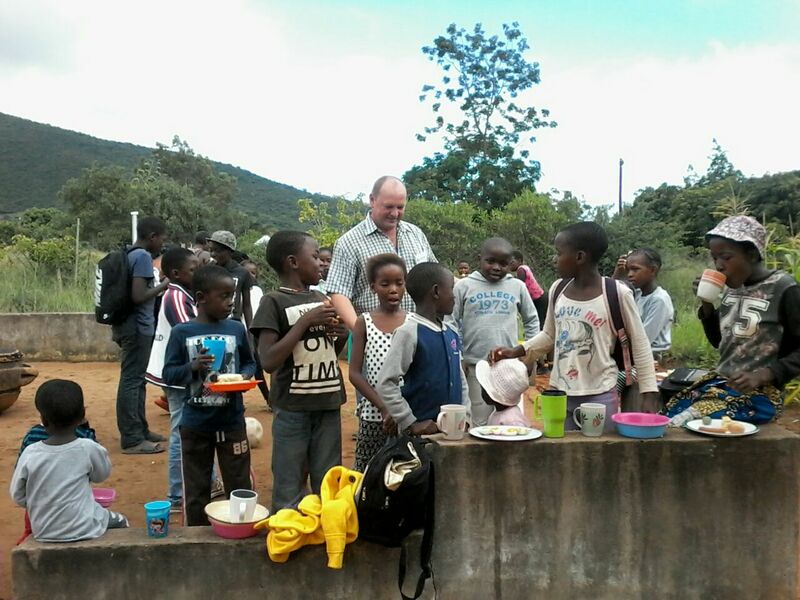 About 35Km’s north-west of Thohoyandou in the Nzhelele area you will find Dopeni Village. I met Chief Noriah Ramabulana during my first Youth Development Seminar. During that weekend she gave her life to Christ and was baptised in the river close to her home the following day. A month later my family and I went back to visit the Bible Study leaders that received training during that weekend. It was then that the Chief told us of their dire need and asked us to assist them in any way possible. She and her daughter has been running a “Feeding Scheme” for children who are part of child-headed families due to the prevalence of AIDS and HIV in the area. 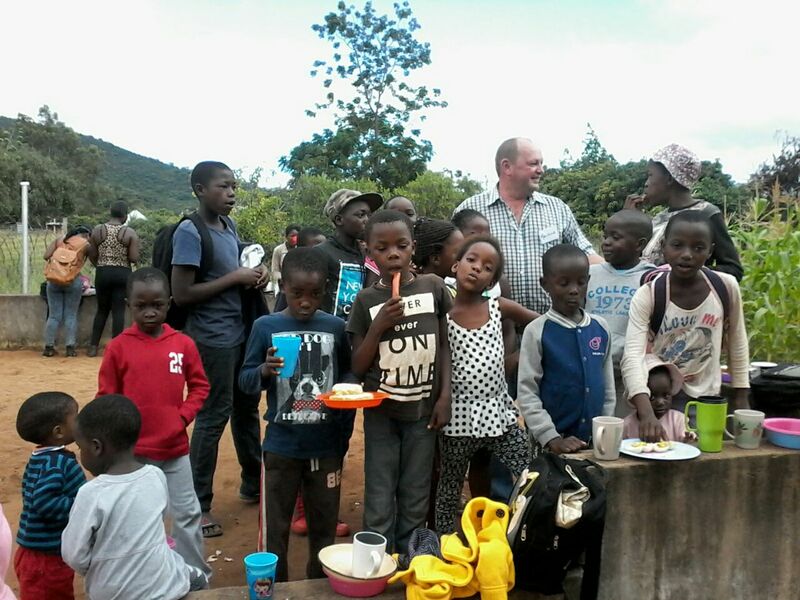 Unfortunately their income is not enough to provide food for the 40 children in need. 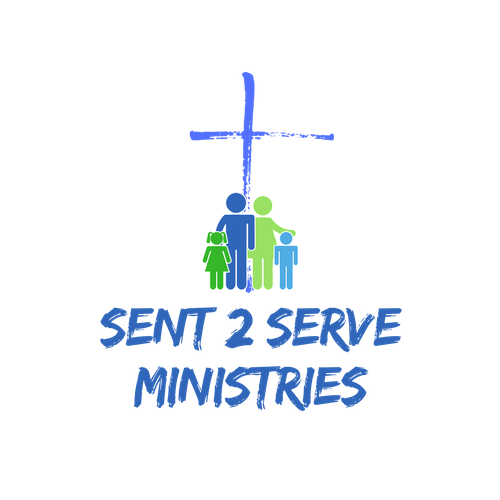 The directors of Sent 2 Serve Ministries decided at one of our quarterly meetings that we would “adopt” these 40 young children and assist them in every way possible. We will request help from all the major chain stores in the area, which we sometimes do get, and sometimes not…. 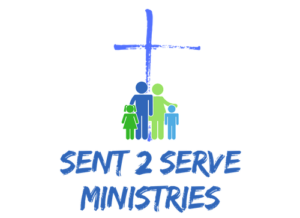 Furthermore we will regularly collect non-perishable food items and then deliver it to them.